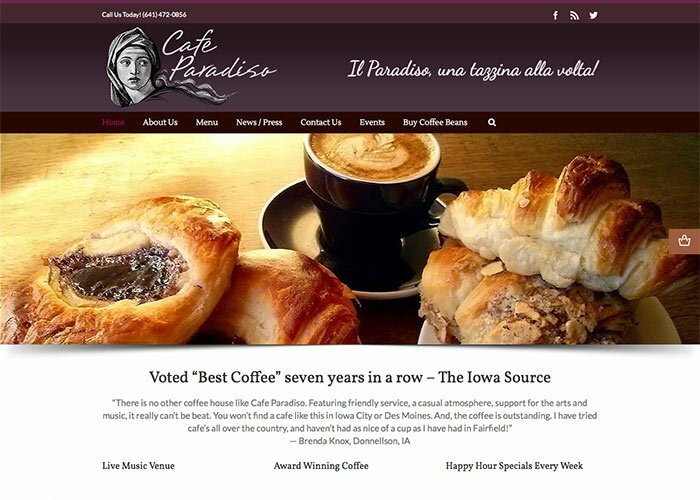 Website Design & development of Award winning coffee shop in Fairfield Iowa powered by WordPress. 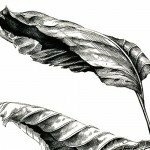 The Goal: Capture the feeling of a coffee shop that stands out in it’s quality and service. Owners wished to have a new website to sell their coffee beans and promote upcoming events while providing business hours, promotions and general information.